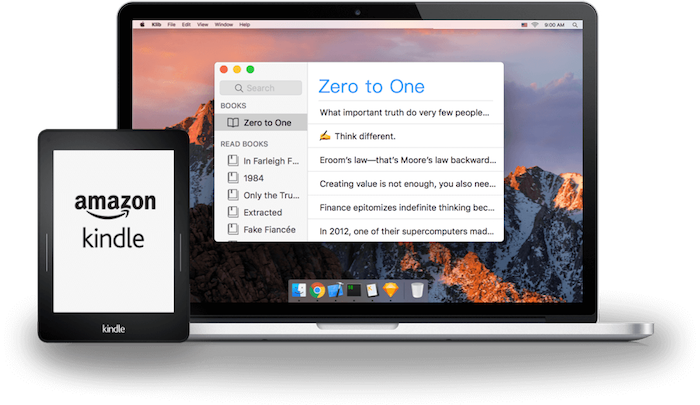 Klib is a new way to manage Kindle highlights and notes. Let me tell you the story behind it. Why did I bring Klib to this world? I’m a Kindler, love to read on the Kindle. It has many benefits, but also some inconveniences, e.g. hard to export or organize the highlights, etc. In another side, I’m an independent macOS developer. 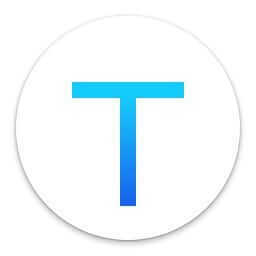 I want to develop an App to solve my problem, and also help other Kindle users. This is why I made Klib. How can Klib help Kindle users? Let me show you how Klib works and why it’s useful. Yes, it’s easy to take highlights on the Kindle. But in fact I didn’t feel free to do it. Why? as I know I’m likely NOT to review the highlights again, which is in fact inconvenient to do. And I’m also afraid the highlights will be lost after I deleted the books from my Kindle. 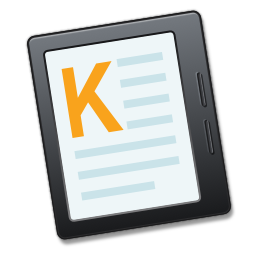 Good news is, now Klib could easily import highlights & notes from Kindle via USB, or wirelessly import from Amazon. This guarantees that the highlights I take will be safely saved in my computer, which obviously encourages me to take more highlights. After reading a book I have a habit to summarize it in my blog. And the highlights and notes are important parts of the summary. So, I added the feature that Klib copy the highlights as Markdown. This saved me much time as I don’t need to copy and paste the highlights one by one any more. Sometimes I want to review the highlights when my Kindle or Mac isn’t nearby. How to deal with it? I let Klib support exporting highlights to Evernote, thus I can view them via Evernote’s App for iPhone anytime, anywhere. When I review highlights, sometimes I want to read that part of the book again, as the highlights are usually too brief. 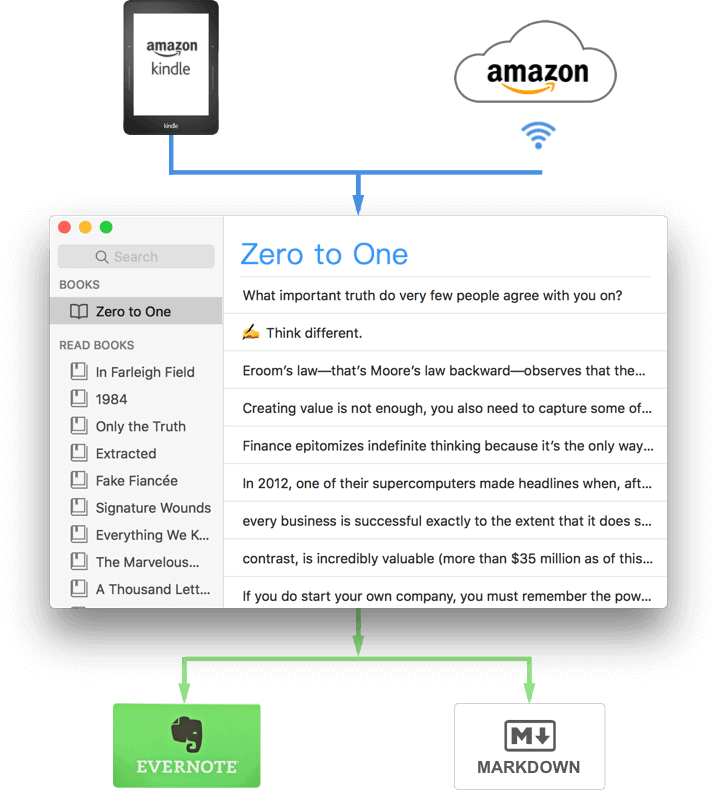 For this reason, I add the feature that Klib can open Kindle for macOS and jump to the exact location. Very cool and useful. Klib should be the world’s first App which could do so. Help you to focus on now. Another way to review notes in Klib. For the highlights, book title, author, etc. You can also export selected books. Supporting manually added books and notes. Improving the experience for reviewing notes. Why not try Klib for Free? Klib’s free account could manage 20 books. You can upgrade to Klib Pro to manage unlimited books or subscribe “Klib Extensions” to import from Amazon. Now new version of Klib has been submitted to Mac App Store and is in review. In another side you can try Klib’s preview version ahead. Welcome to introduce Klib to any book lovers you know. You will help them to get more out of reading. Here is the Press Kit FYI. Please send any suggestions you may have, I will give them seriously consideration. 1. Why did I bring Klib to this world? 2. How can Klib help Kindle users? 3. Why not try Klib for Free?